We understand the unique challenges the Taft-Hartley community faces and are committed to providing resources that help union members achieve a more meaningful and secure financial future. 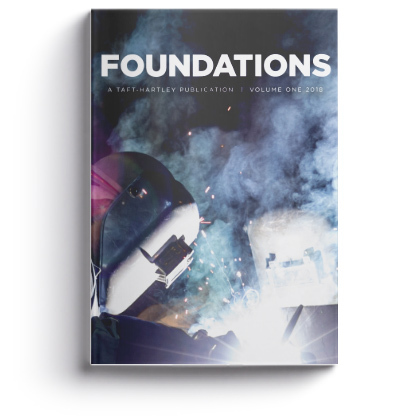 That’s why we created Foundations, a Taft-Hartley publication full of resources that are beneficial for you and your members. In this inaugural issue, we cover a wide variety of topics ranging from investments to financial planning insights, and more.